A handful of studies prove that sugar-sweetened drinks are directly associated with increase in obesity and diabetes. Sweet drinks contain a ton of sugar and it is frequently disguised as either fructose, sucrose, dextrose, or corn syrup. 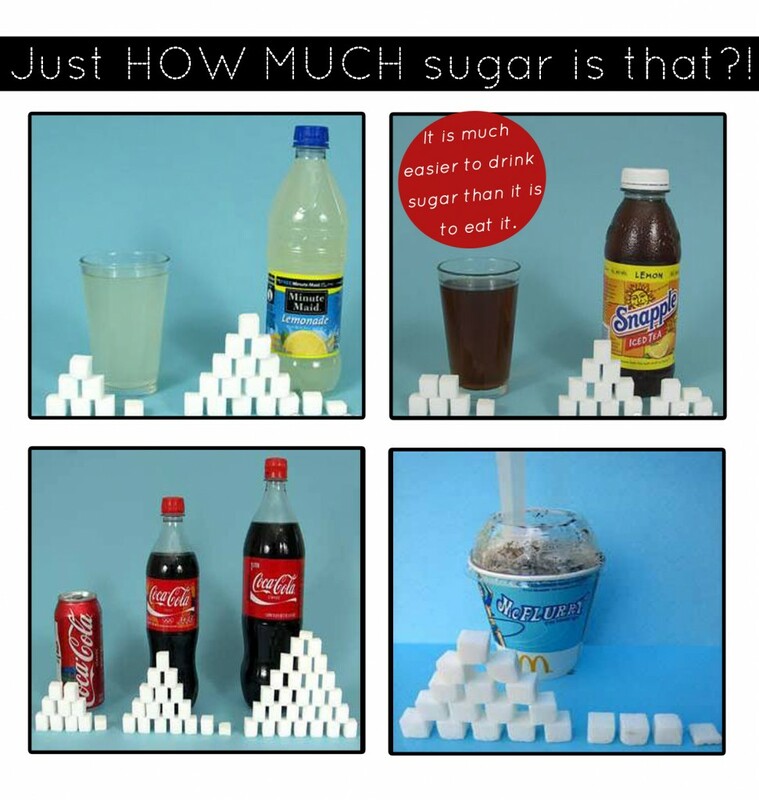 All of these sugars are very unhealthy, and as it flows through your bloodstream it raises your blood sugar drastically. A spike in your blood sugar can lead to a response of insulin to try and restore the balance, but if this happens on a consistent basis then the chances of facing type II diabetes are very high. Sugar-free soda contains artificial sweeteners which are equally as unhealthy. It consists of aspartame which tricks your brain into thinking you're hungry, which can lead to overeating. What Are the Benefits of Not Drinking Soda? - Learn more about it here. 6 Health Benefits of Not Drinking Soda - Read more here. 10 Tasty Soda Alternatives - Read more. 40 members have accepted this challenge. 26 members have completed this challenge.